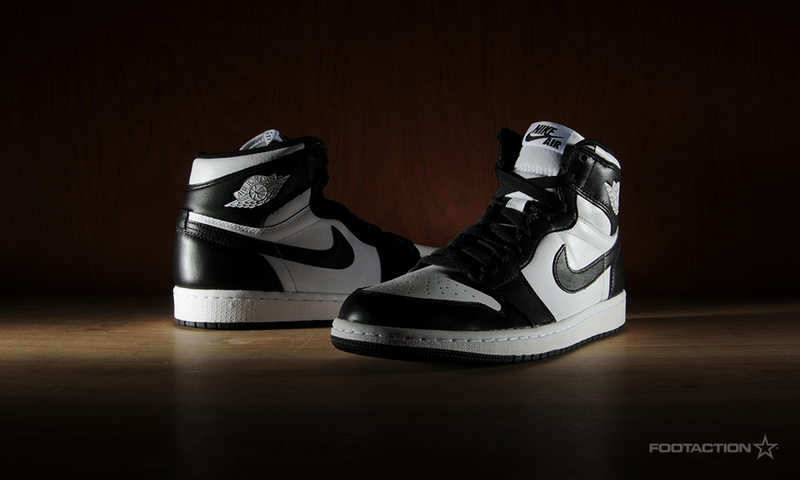 The Air Jordan 1 Retro High OG ‘Black/White’ arrives in a colorway that was last seen in 2008, while the Air Jordan 1 silhouette remains a classic. 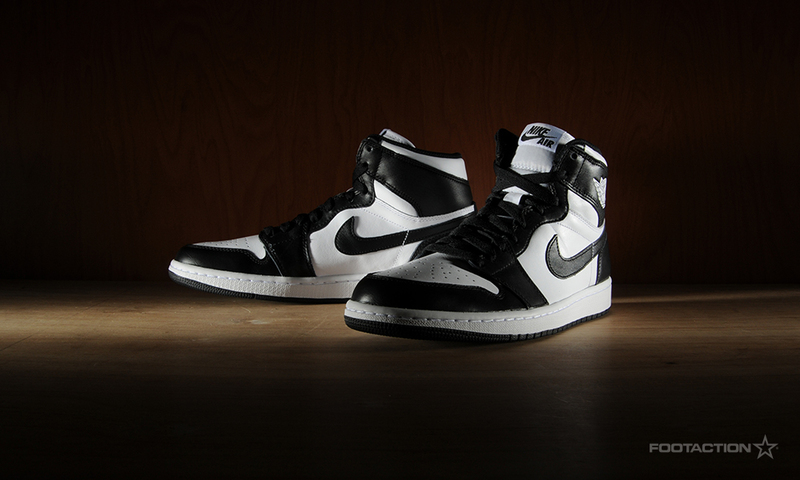 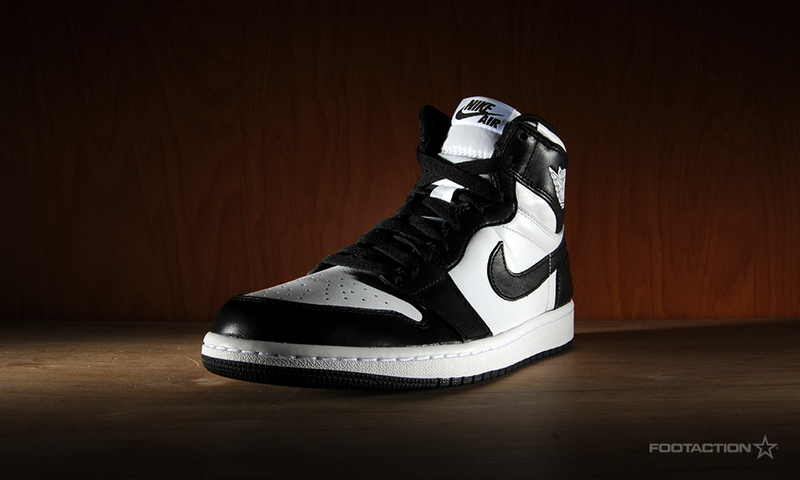 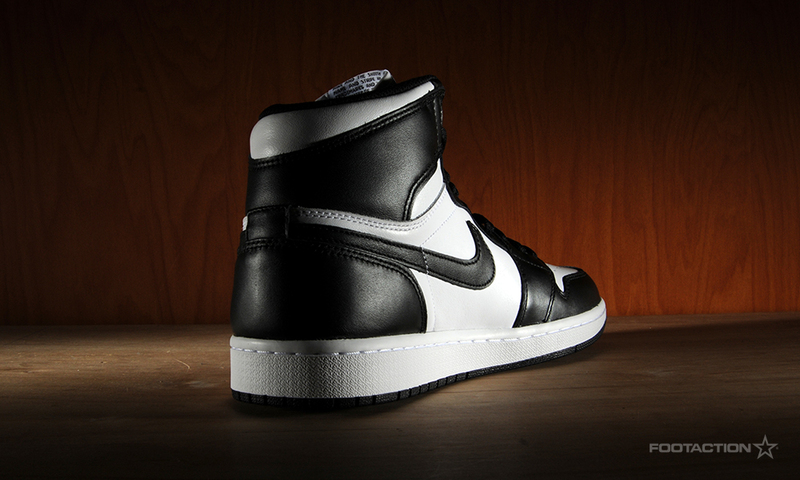 Dressed in an understated and simple Black/White colorway, the sneaker also boasts a leather upper. 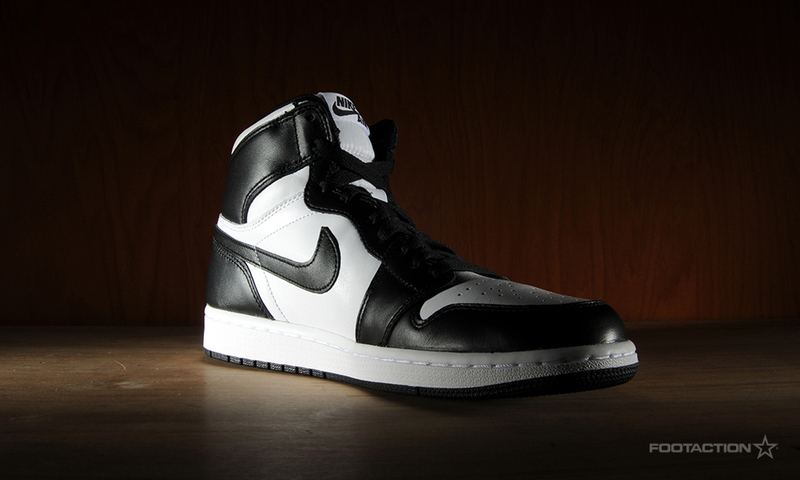 The difference this time around from the 2008 edition is having the Nike Air branding on the tongue tag, insoles, and a contrasting midsole stitch. 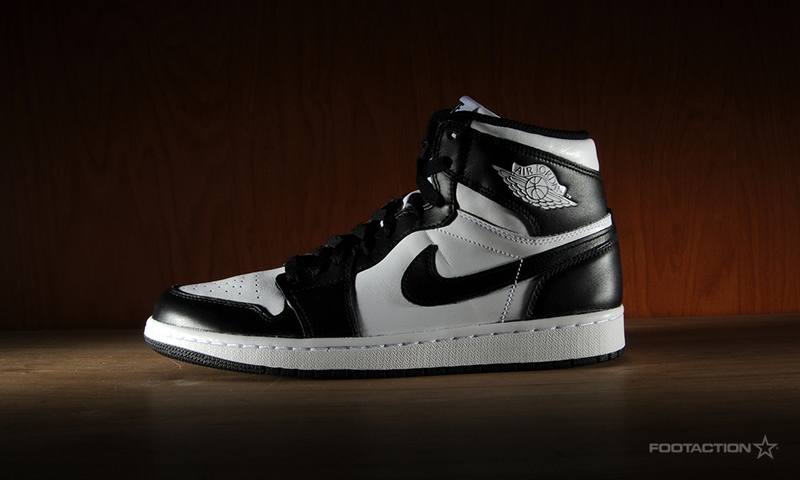 Available in stores and online tomorrow. 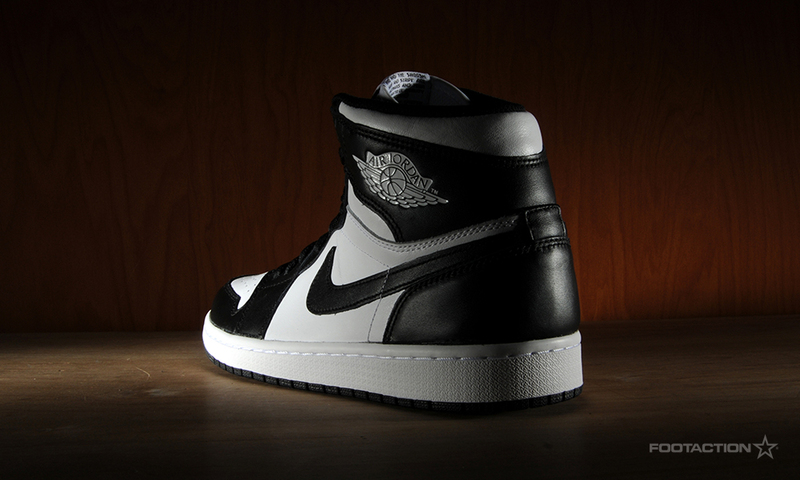 Check out Release Locator for stores.